UPDATE: The payment period has been extended to 21st November 2011. 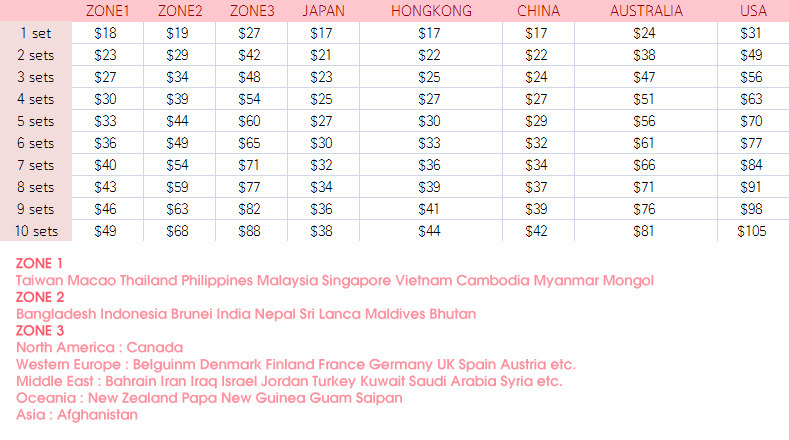 -If you have any uncertainties regarding Zone or shipping total, contact Shining Smile via email. Order Form: Post this form into the forum “SALE“ after payment. Click on “write” to submit your form. Remember to tick the “secret” box. 3. Post the completed form into the forum ‘SALE‘. thanks for informing us about the deadline extension!! !